Dedi Felman is a book doctor, editorial consultant, and screenwriter. 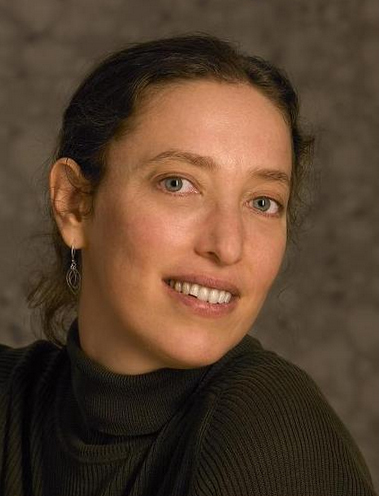 Titles she’s developed have been New York Times and Washington Post bestsellers and have won the Bancroft Prize, the Windham-Campbell Literature Prize, and the Helen Bernstein Book Award for Excellence in Journalism prize, and been shortlisted for the Booker Prize. As a book doctor, she works on fiction of all kinds (literary and commercial) and nonfiction (history and current affairs, biography, science, business, and memoirs) with authors, agents, and publishers. Drawing on her versatility and unique insights into the publishing process, she collaborates with passionate authors to develop, write, and publish a book that reflects their unique vision and voice. A frequent speaker at events such as BEA, ThrillerFest, and the Frankfurt Book Fair, Dedi has also taught at Columbia University and is a recipient of the Jerusalem International Book Fair Fellowship. She is a co-founder of Words without Borders, an online magazine for international literature. Dedi moved from the publishing hub of New York City to the West Coast a few years ago. Nowadays, she can’t imagine how she ever lived without jacaranda trees, Diddy Riese, or L.A.’s always entertaining billboards. Her perfect day is spent immersed in the craft of storytelling and ends with a sunset-soaked walk with her native Angeleno pooch.